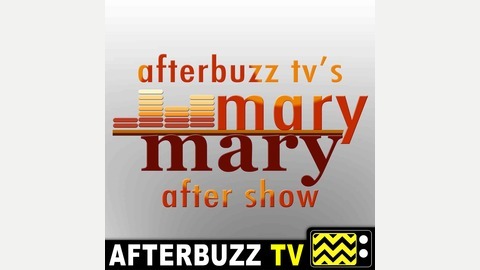 AFTERBUZZ TV — Mary Mary edition, is a weekly “after show” for fans of Mary Mary. In this episode hosts Ashida Onrae and Tara Johnson break down Episode 10 of Season 4. It’s Mary Mary’s Season 4 podcast! 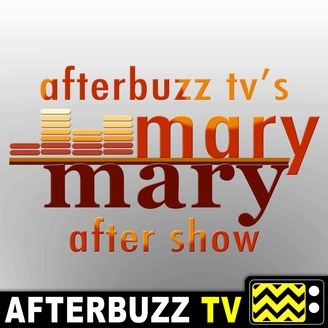 The post Mary Mary S:4 | Hail Mary E:10 | AfterBuzz TV AfterShow appeared first on AfterBuzz TV Network.